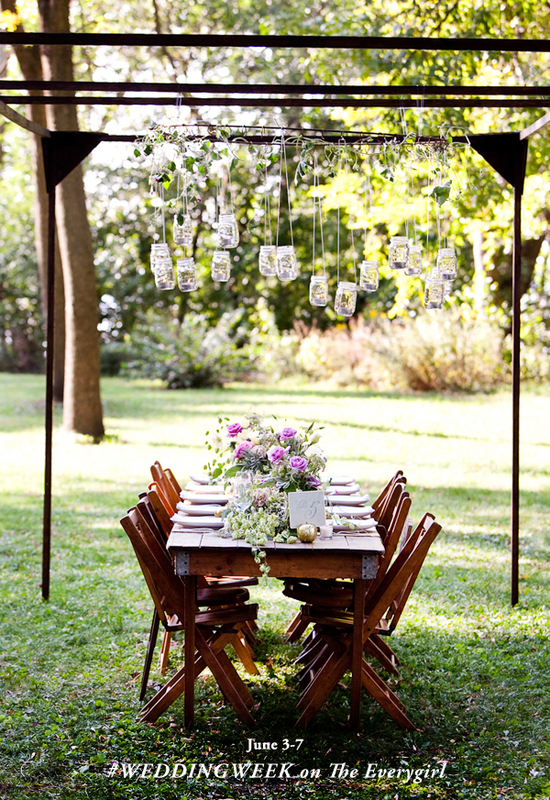 We've got you covered from affordable decor tips like this backyard wedding styled by Amber Whitehouse, to taking you inside the offices of one of our beloved wedding brands (Wednesday), and have a kickass fashion feature (Thursday) curated by top editors in the fashion and wedding fields. And more...! Also follow along on Instagram or Twitter with the hashtag #weddingweek! I love Wedding Week! I cannot wait to see all the features! Love wedding week last year! Glad to see it back.